Organic, gluten free, non-GMO, sustainably sourced, macrobiotic, and vegan. Very similar mouth feel to the other GoMacro bar I reviewed, kind of like the texture of a Clif bar but a bit chewier. This did not have the chocolate chips that the last GoMacro bar did, which makes it kind of mediocre by comparison. I had expected more out of the caramel flavor which was barely noticeable. The whole bar tasted rather bland, nothing to write home about on the flavor front but nutritionally this bar was pretty decent. Like the other GoMacro bar, this one had a significant amount of iron making it good for people who are iron deficient. Past the iron and protein there really wasn’t much going on. The protein to gram ratio and the cost were middle of the road, neither particularly bad but neither exceptional either. 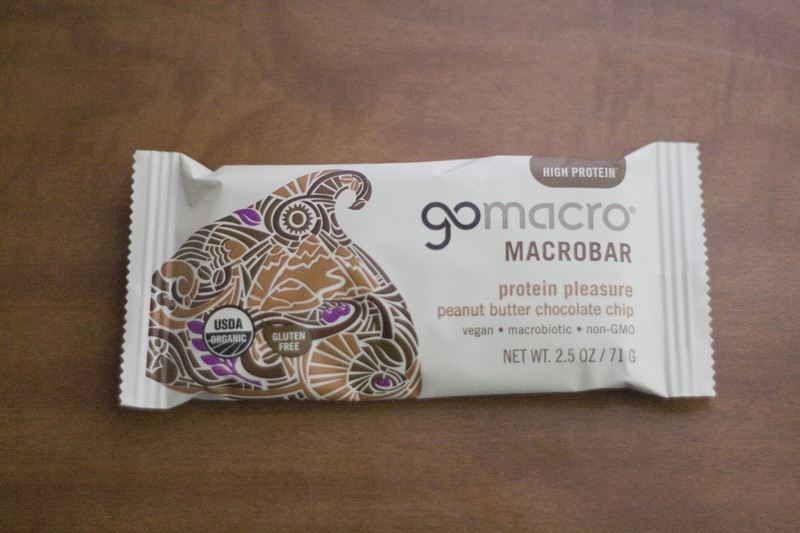 I would sooner pay the extra 10 cents a bar to get a 22 Days Peanut Butter Chocolate Chip Protein Bar, which is better in all ways compared to both GoMacro bars I reviewed. This would be a great protein bar to bring to Burning Man because it has no chocolate in it or anything to get melty (no liquid caramel). Organic, gluten free, non-GMO, no refined sugars, sustainably sourced, macrobiotic, and vegan. It tasted like a peanut butter Clif bar with an almost identical mouth-feel, but with chocolate chips. I personally love peanut butter Clif bars for the flavor and mouth feel, I also love chocolate chips, so this was a win all around for me. 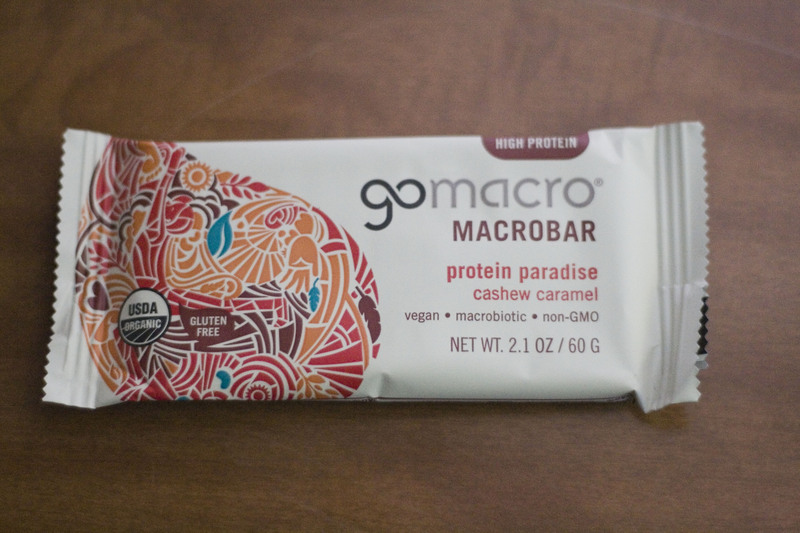 In terms of nutrition, the GoMacro bar is one of the best reviewed so far. Next to the Daly Mocha Mantra, this bar has the highest protein per ounce ratio, the GoMacro bar also has a cheaper cost per gram of protein, making it a better buy for those looking to bulk up on a budget. The GoMacro bar has double the iron of the Daly Mocha Mantra which makes it ideal for people who need extra iron in their diet. This would be a great protein bar to bring to Burning Man. While it does have some chocolate in it, the chocolate is minimal and a lot of it is inside the bar so it won’t become a gloopy mess all over the inside of the wrapper. I talked to a friend who is a personal trainer and he suggested adding a ratio of carbs to protein, since that is required to properly process the protein. An ideal ratio is between 2-4 grams of carbs to each gram protein. I’ll work on adding it to all the previous reviews and it will be in all future ones.